Bearsted Woodland Trust protects and maintains 26 acres of woodland and meadow near Maidstone, restoring and enhancing a natural habitat for animals and plants and providing a place of recreation for local residents and visitors. 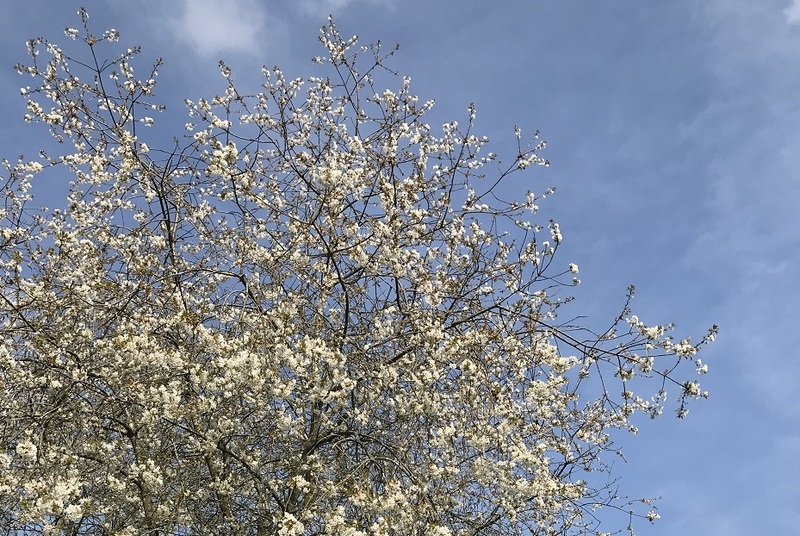 Come and enjoy a wide variety of English native trees, with information boards to help identify the plants, birds, flowers and insects around you. There are special gates and gentle paths for wheelchairs, baby buggies or electric scooters. Bearsted Woodland Trust, over 14 years, have arranged sponsorship of about 450 trees and 64 benches! No more benches are needed, and tree planting has diminished. Therefore, it was announced to Friends at the 2018 Annual Meeting that sponsorship will be suspended from 1st October 2018 for two years, after which the situation will be reviewed. Access is easy, with parking nearby.